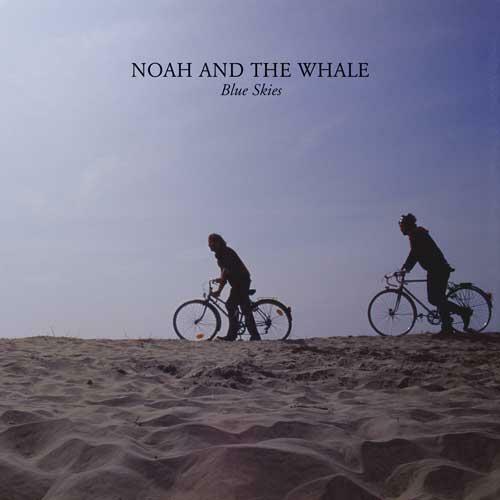 a beautifully sombre, emotional song that shows how much more brilliant Noah and the Whale have become since their impressive debut album released last year, it wasn’t a major success but I really enjoyed it. Watching the video, it also makes me want to watch that film quite a damn lot. It looks both saddening and depressing whilst joyful and lifting and with a sense of ever-present hope that the song’s atmospheric sound repeatedly induces. The imagery and music very much go hand in hand. Below, I’ve collected the three remixes here for you to conveniently download. I can’t say I have a favourite, but each one approaches the source material differently, sometimes keeping the quite sombre attitude (like Death to the Throne’s) or destroying it completely (like Twelves’). They are all widely varying but also all rather brilliant remixes of an originally already beautiful song. The Yacht remix is also to be included on the incredibly limited 7″ single, link to buy below. © 2009 Real Horrorshow Tunes. All Rights Reserved.